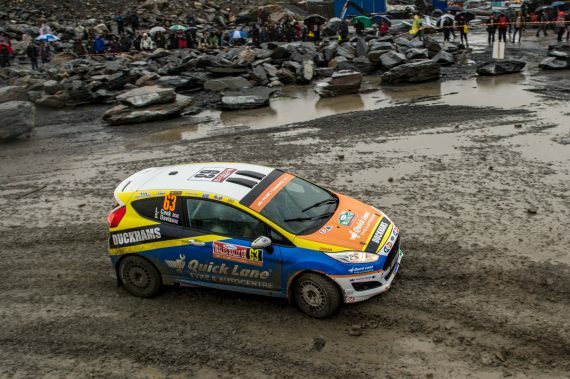 The event is notorious for some of the most tricky rally conditions anywhere in the World, with the inconsistent grip levels and ever changing conditions. 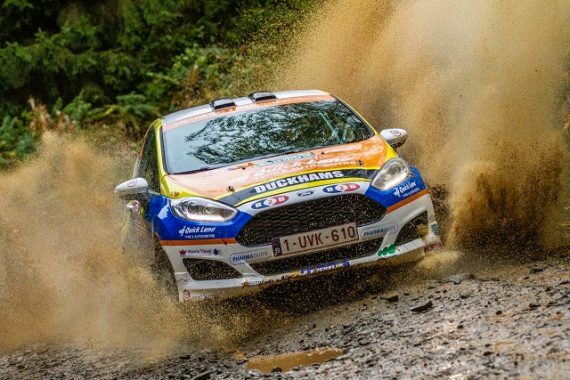 The next round of the World Rally Championship is Rally RACC Catalunya – Rally de Espana on the 25th of October. 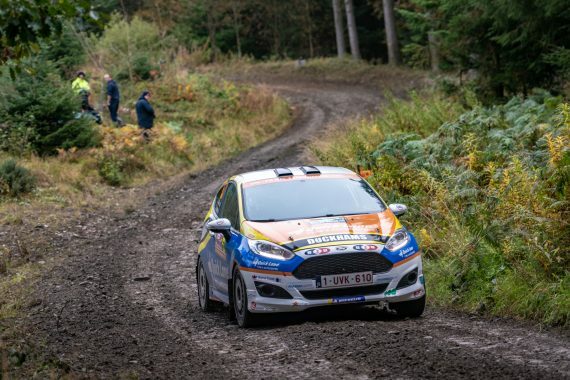 This entry was posted	on Tuesday, October 9th, 2018 at 1:45 pm	and is filed under Featured, Motor Racing. You can follow any responses to this entry through the RSS 2.0 feed. Both comments and pings are currently closed.